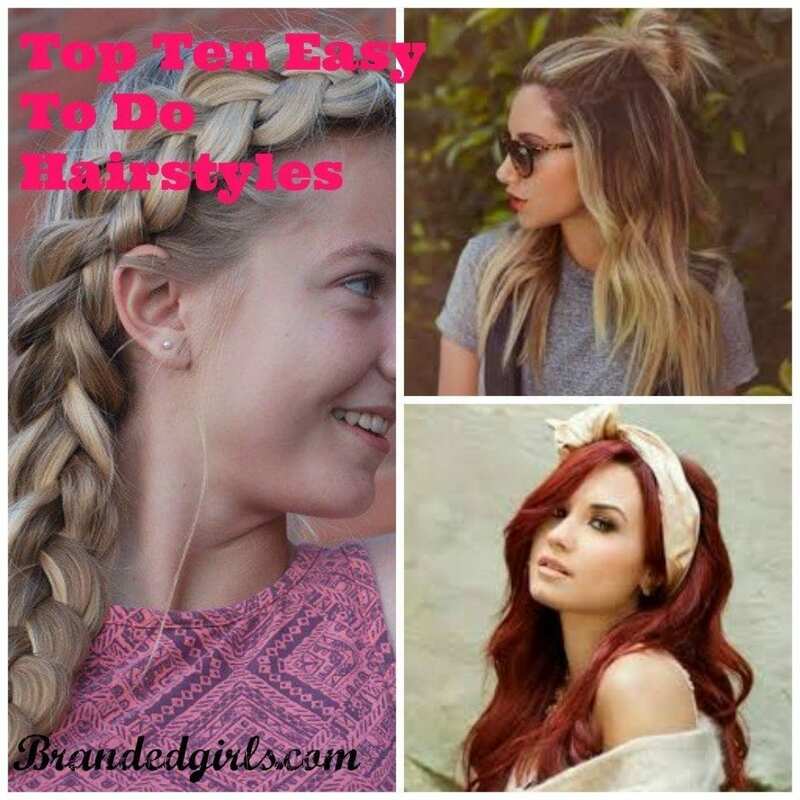 Easy and quick hairstyles. 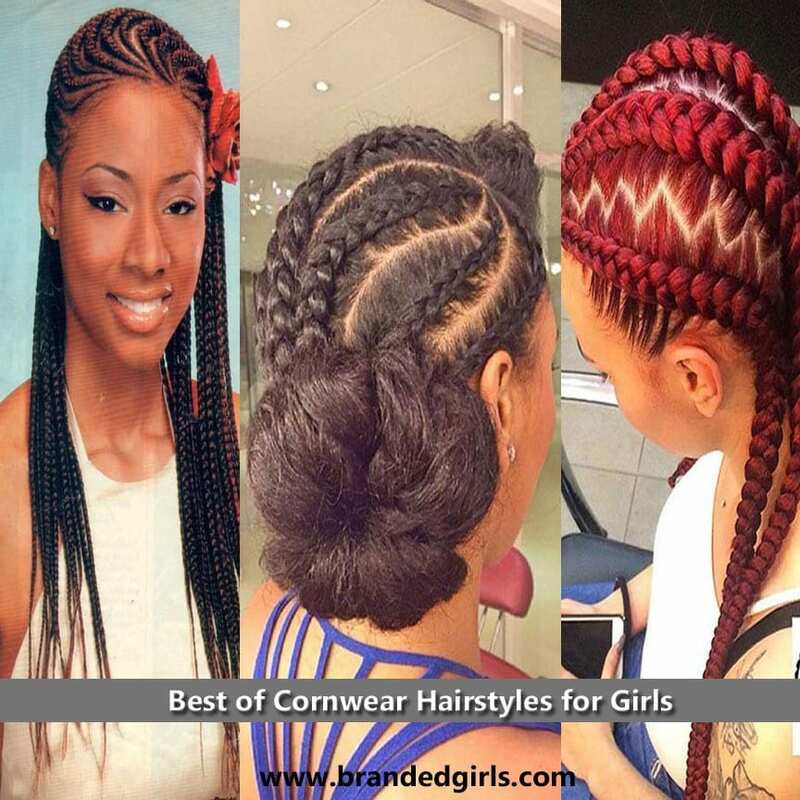 It is very important to style your hair because hairstyles make you look presentable and they play a very important role in enhancing your physical appearance. On the other hand, they should complement your facial features and go with your natural face-cut. Woke up with no time to style your hair? No worries because we got the solution for you. Think no more of all those intricate up-dos and time-taking braids. These super simple and chic hairstyles require no more than just five minutes. 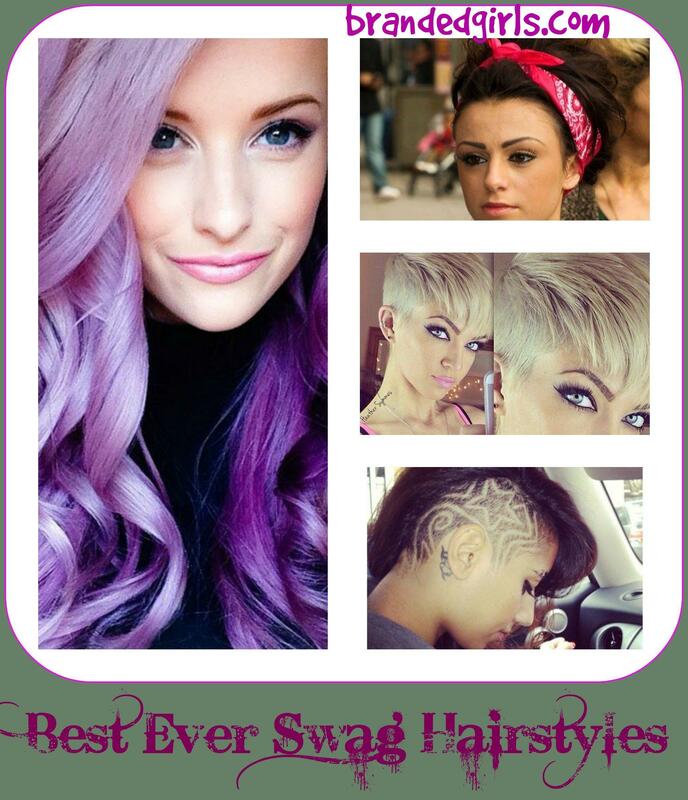 They are absolutely appropriate for any length or texture of the hair and can be worn for work or school. 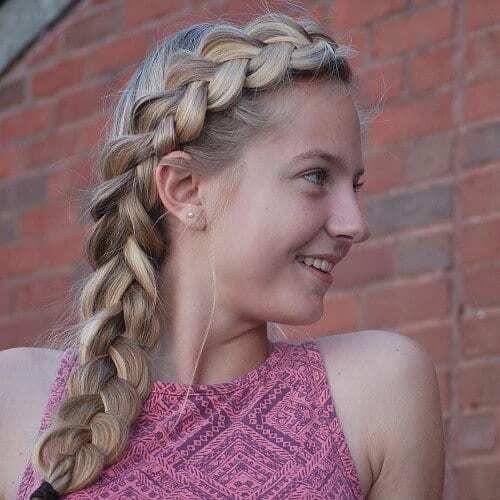 This cute yet chic side braid with a middle part is so easy and quick and can flatter any face-cut. Pull out some hair strands to really complement the look. 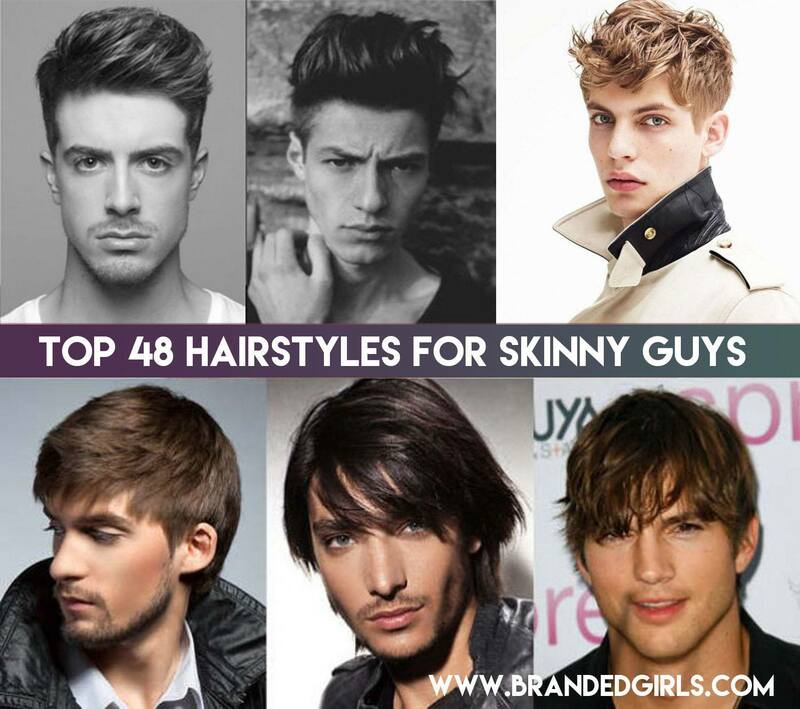 Growing tired of the same old look? Upgrade your everyday hairstyle with this modern half bun. 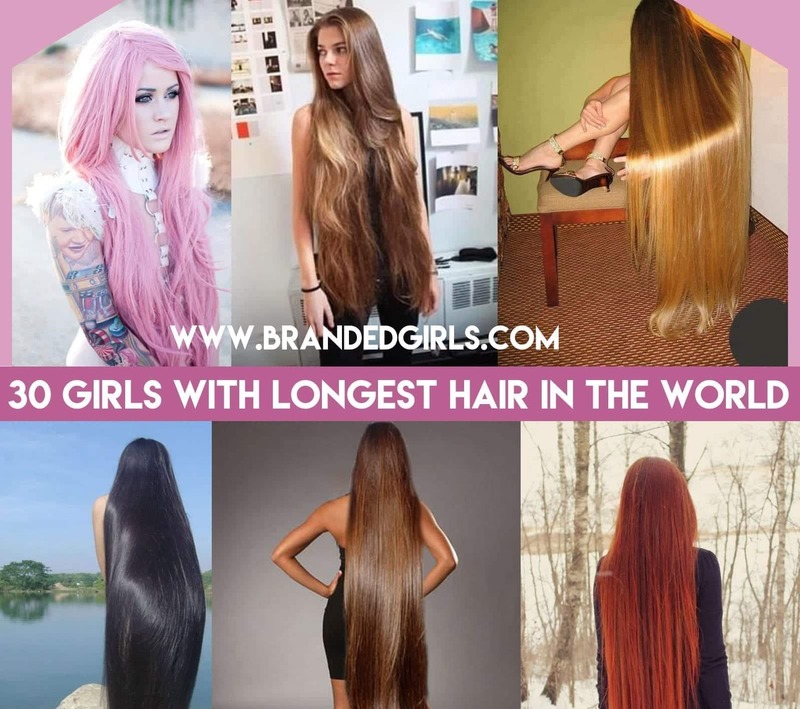 You can curl your hair for some more volume and texture or you can also leave it in its natural state. A fast and easy hairstyle that’s perfect for school girls. One of the most classic hairstyles for work is this classy low pony-tail. You can style it with a middle or a side part. 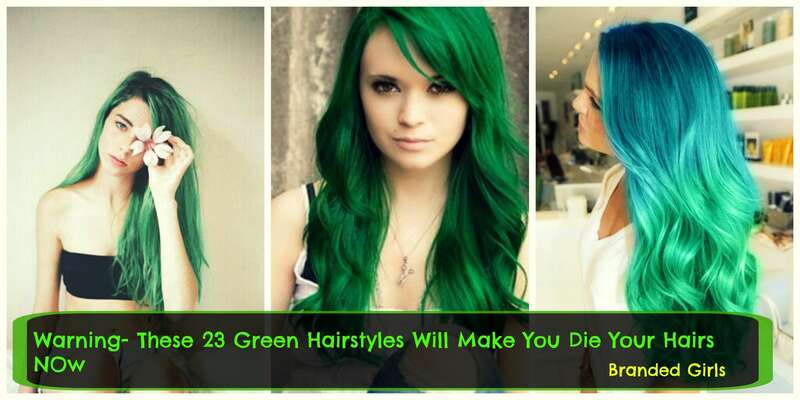 This hairstyle will work best for medium to long hair. 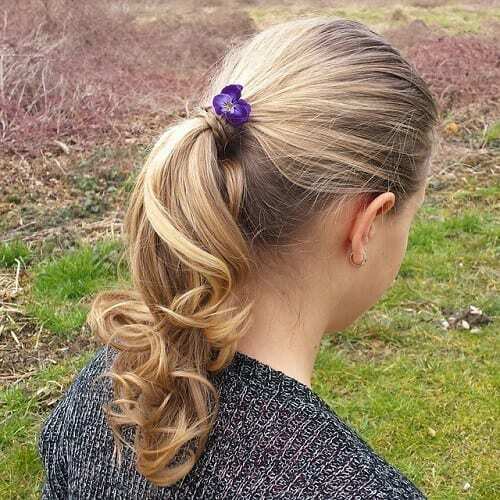 This super simple and cute hairstyle requires nothing but some bobby pins and a little precision. 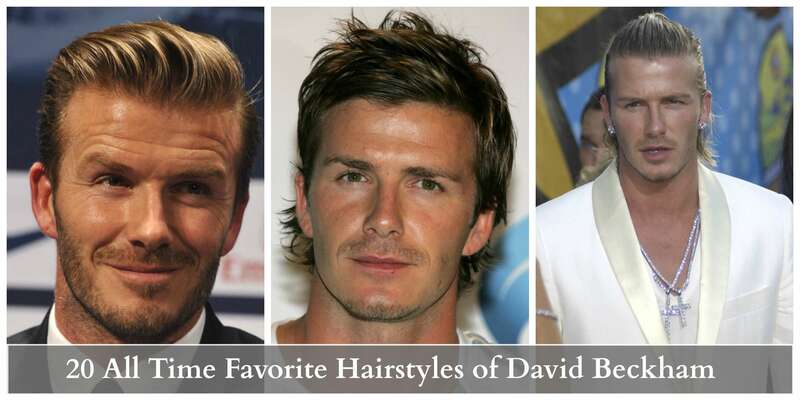 This hairstyle is a simple go-to for a quick style. 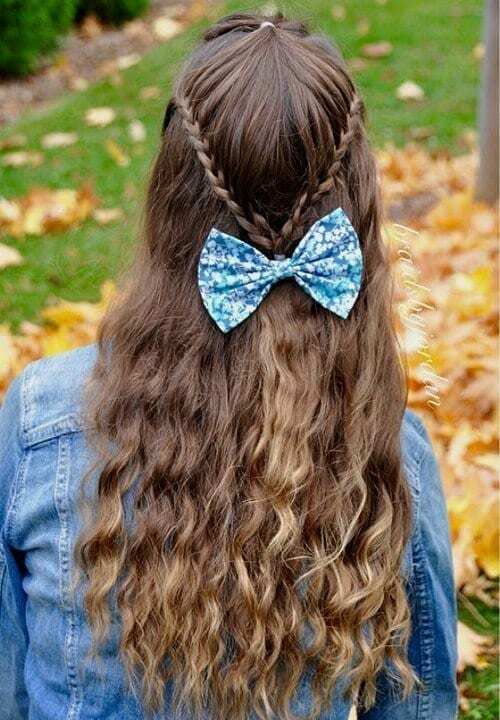 Bows and other embellishments really soften the look and make the hairstyle look more attention-grabbing. Accessories make the hairstyle look really put together and give an effortless look. 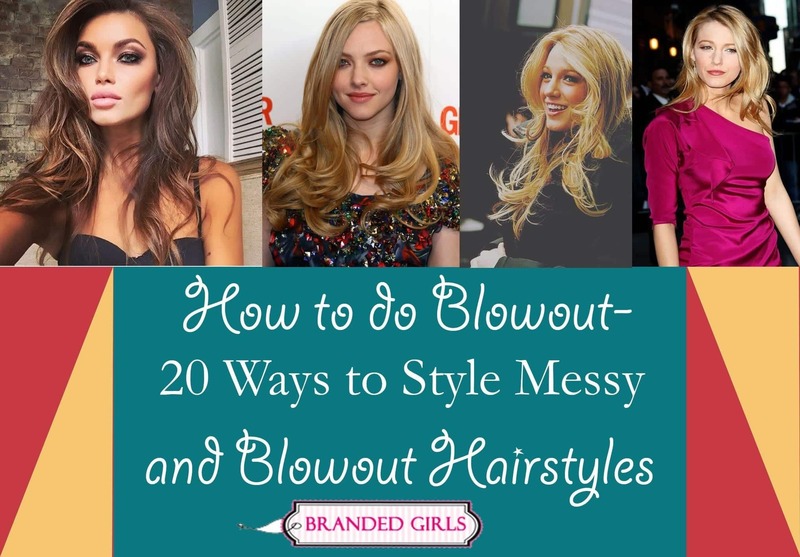 Tired of wearing your hair down all the time? 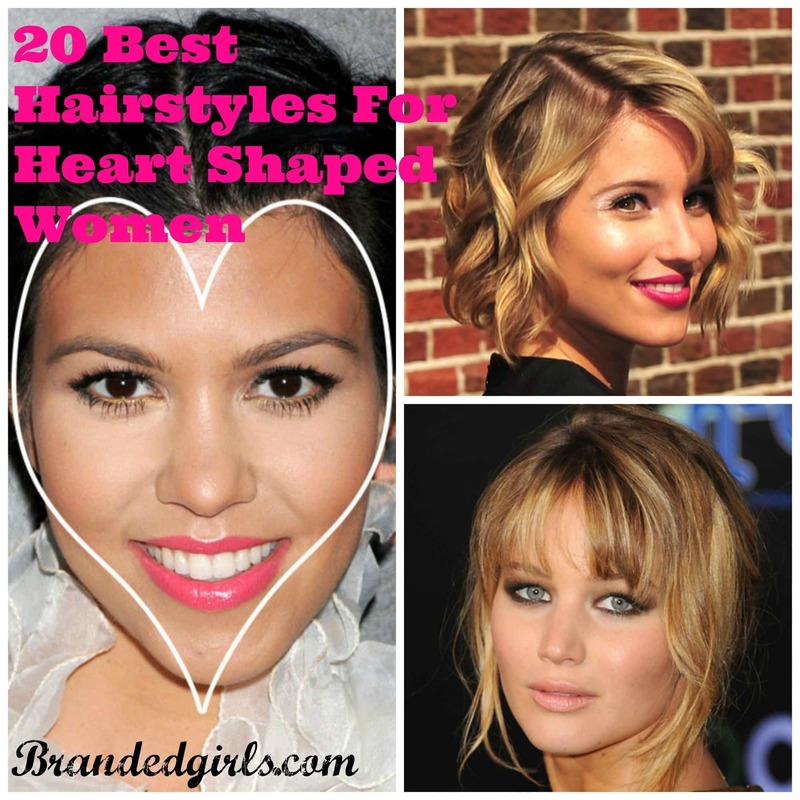 This incredibly youthful and elegant hairstyle is perfect for work or school. 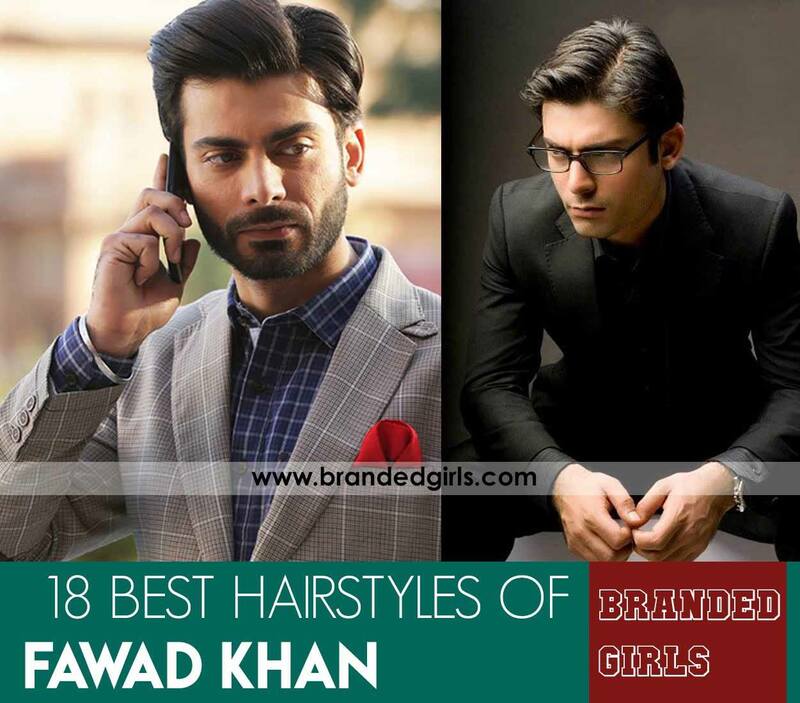 This hairstyle gives a casual yet sophisticated look to your appearance. Want your pony-tail to look more polished and modern? This style is perfect for you. 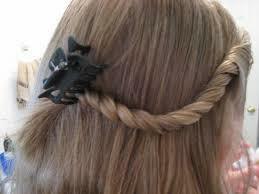 Wrap a thin strand of hair around your pony-tail and you are good to go! 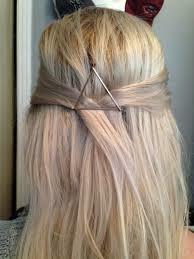 This quick and easy hairstyle can be made in less than five minutes and looks much more complex than it actually is. 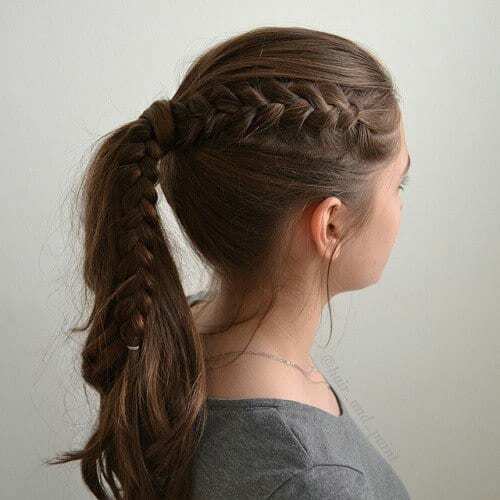 This hairstyle is one the most simplest hairstyle to be ever found. 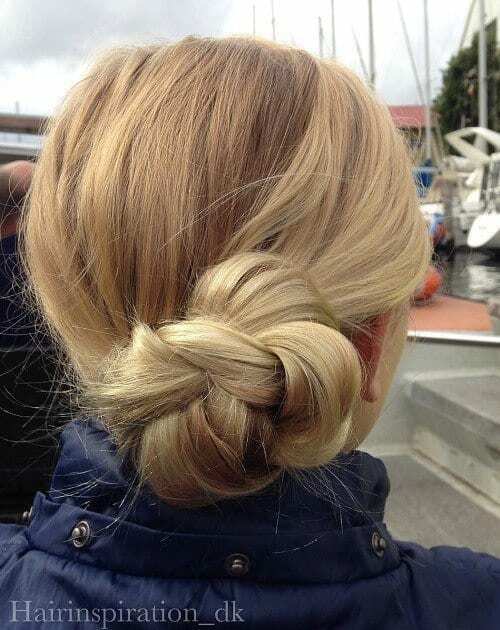 This hairstyle is so simple to pull together and looks incredibly soft and smooth and keeps the hair out of your face. 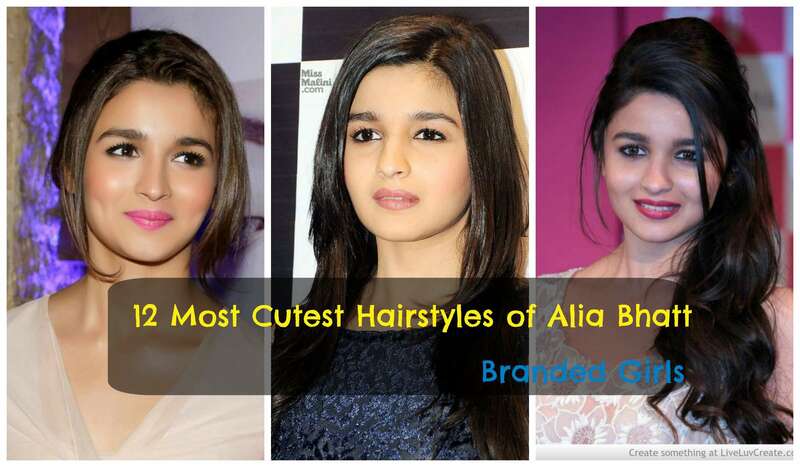 This hairstyle gives a cute and sophisticated touch to your hairstyle. Remember, the longer your hair is, the thicker the bun will be. This hairstyle will work best for an everyday look. You can also style it with a little twist for a special occasion. #01. Style it with a Bandana! This chic and boho hairstyle is perfect if you want to bring a little extra to your everyday hairstyle. 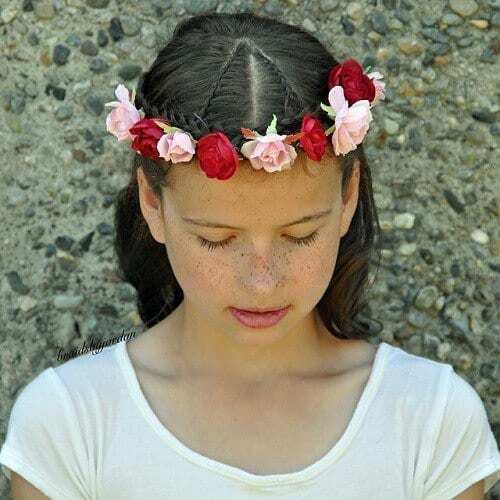 You can style this trendy hairstyle with a middle or a side part or you can also wear your hair up and tie a bandana on the front!